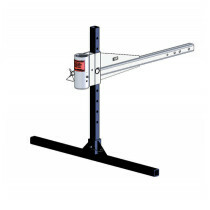 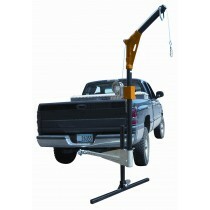 Davit Arm Retrieval Systems - Davit Arms are used to tie off workers who are suspended below a surface. 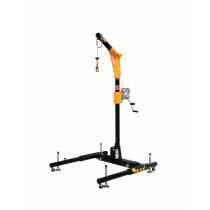 Davit arm retrieval systems are an essential part of a confined space access or rescue plan. 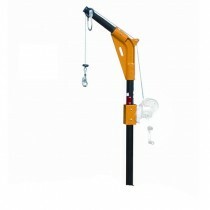 Davit arms are also commonly used by Emergency Response Units for rescue in confined spaces.